If you have lost a loved one, you are facing one of the most difficult times in your life. This can be made even worse if disputes arise over the validity of a will or the distribution of a loved one’s assets. 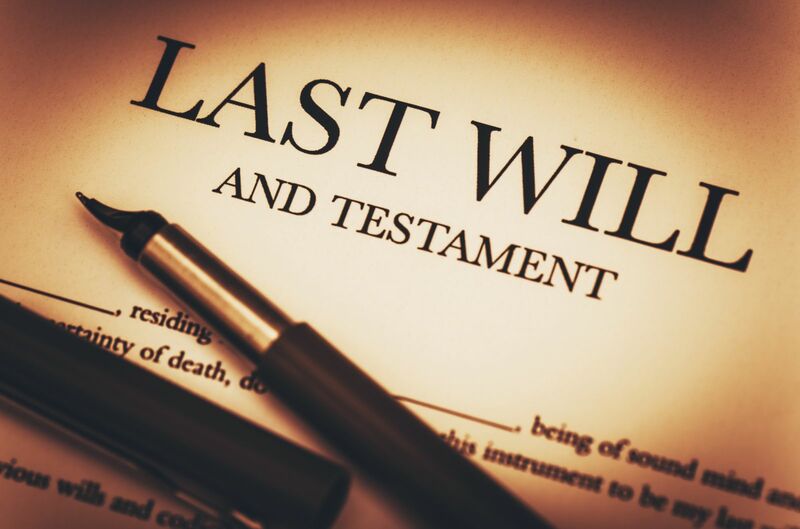 If you are facing a prolonged probate period due to a will contest, it is imperative that you have a knowledgeable attorney on your side from the start. At Barberi Law, we understand the challenges you can face when questions and conflicts arise in the wake of a loved one’s death. It is our goal to handle all aspects of the legal process for you, removing the burden from your shoulders and allowing you time to grieve. Do I need a lawyer to contest a will? If I believe someone convinced my mother or father to alter the will, can I contest its validity? Can a will be challenged if it is not prepared correctly? Can I contest the choice of personal representative/executor? What Are Common Grounds for Contesting a Will? Today, many people attempt to draft wills by using an Internet service or by working with a paralegal. While these methods might offer cost savings, it is wise to seek the counsel of an experienced estate planning attorney. If a will is not prepared correctly, including the proper witnesses and supporting documentation, disputes might arise and the will could be subject to challenges. We often videotape the signing process to eliminate capacity issues in the future. In addition to disputes related to preparation and execution of the will, a will can be contested based on undue influence, forgery or claims of mental incapacity. If you have any concerns about the validity of a will or the selection of a personal representative, it is crucial that you act immediately. If you have questions regarding will contests and other estate planning issues in Central and Northern Michigan, call Barberi Law at (989) 546-7124, or complete our online contact form.